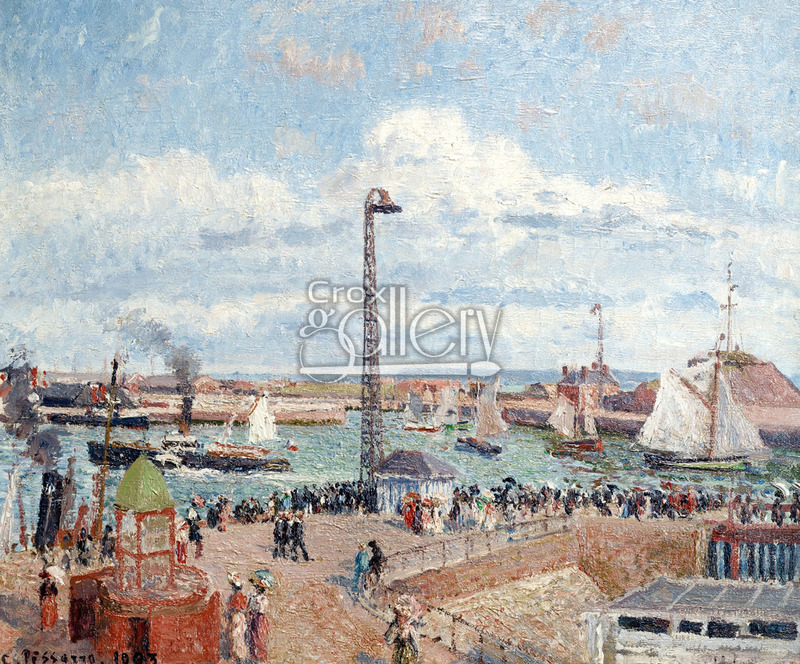 Pissarro's painting "The Pilots' Jetty, Le Havre." 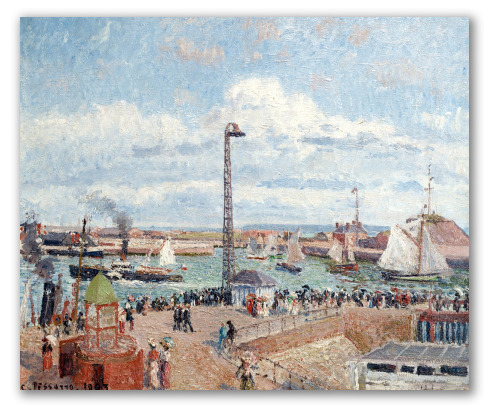 "The Pilots' Jetty at Le Havre" was painted by Camille Pissarro in 1903. The work "The Outer Harbor of Le Havre" also belongs to this same series of paintings. This painting is currently displayed in the Museum of Fine Arts André Malraux, France. Original size: 54,5 x 65 cm.